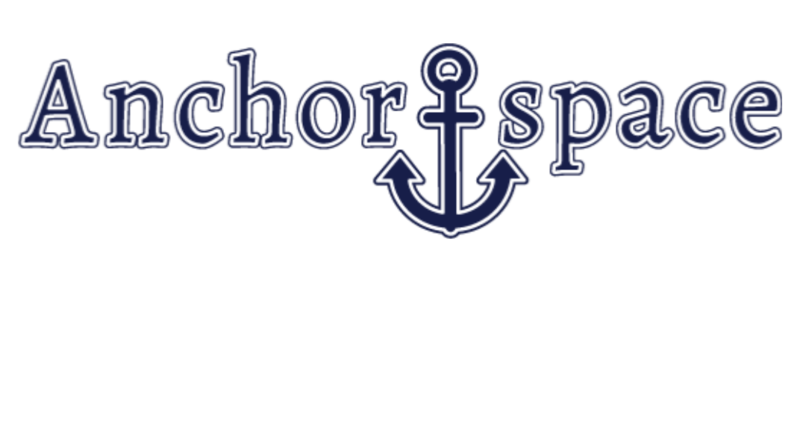 We get it; you don’t need workspace (and maybe you don’t even live in Potsdam/Canton) but you want to be able to network with Anchorspace members; attend programs virtually; and promote your goods or services to an audience of local entrepreneurs. For $19/month, enjoy the perks of Anchorspace without paying for workspace you don’t need. 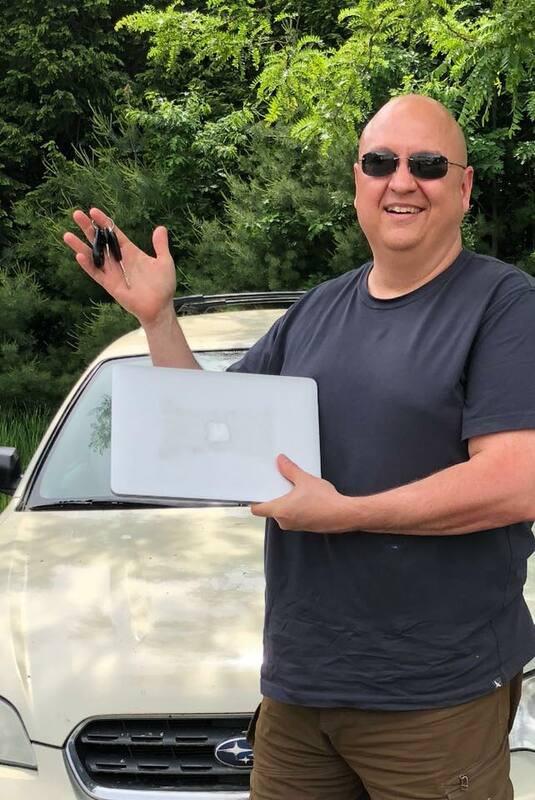 If you’re a laptop user who comes and goes with your work, $199/month means you can come and go as you please with 24/7 Anchorspace Potsdam access and book the conference room for your occasional meeting. It’s kind of like a gym membership, but for your business/brain. At Anchorspace Potsdam, we seek to offer flexible, affordable, and professional space for working, meetings, and events. Contact us with your questions and ideas.